Where is the best place to look for inspiration? 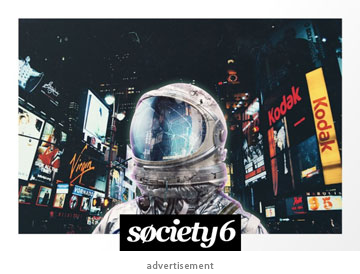 The world around us is an endless supply of ideas. For many years, people have written poetry and songs about nature and its vast beauty. When designers, architects and engineers look at what is provided by nature with their eyes and mind wide open the possibilities are as endless as the supply. 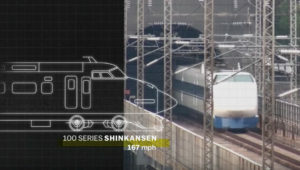 In the late 1980’s, Japan had entered a super fast, almost unthinkably fast train, the Shinkansen. Although it was a design marvel it had one major drawback- it was much too loud. 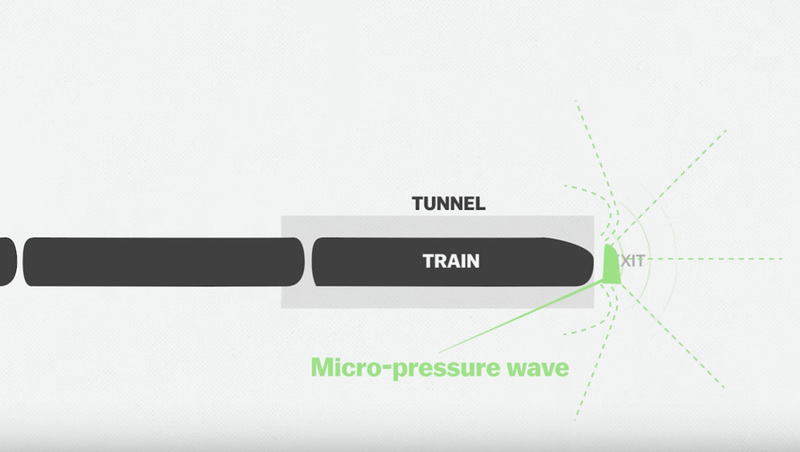 The air pressure created when the speeding train left the tunnels caused sonic booms, which were a major issue for dense residential areas. A team was assembled to fix this crisis. Not only were they hoping to make it less noisy, but more efficient overall and they also had hopes to make it even faster! Eiji Nakatsu, a brilliant engineer took on this project from an unexpected place – his hobby, bird watching. Nakatsu was letting the marvelous design of various birds be his inspiration, for the redesigned Shinkansen. Focusing his design process on the many different attributes that were offered by these birds is called biomimicry. The pantograph, the element that connects the train to the wires above were inspired by an owl’s curves feather, while the shaft of the pantograph was designed to be smooth like a penguin’s body. But the issue of the sonic boom was still not completely resolved. The nose of the train needed a makeover as well. The train was faster, more efficient and above all managed to stay under the noise limit. Nakatsu needed something more aerodynamic, something sleeker, something unique. For that he turned to the King Fisher. The King Fisher’s beak is made so that it can dive from the sky into the water catching its prey, making nearly no splash at all. 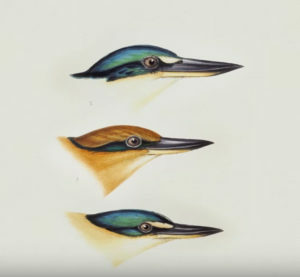 The biomimicry of the King Fisher’s beak was the key the team had been looking for. It took many years before the redesigned Shinkansen was re-debuted in 1997, but it was a success. The team’s goals were met. The train was faster, more efficient and above all managed to stay under the noise limit. 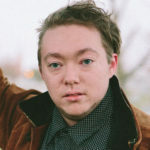 Very well written article. It will be helpful to anyone who uses it.